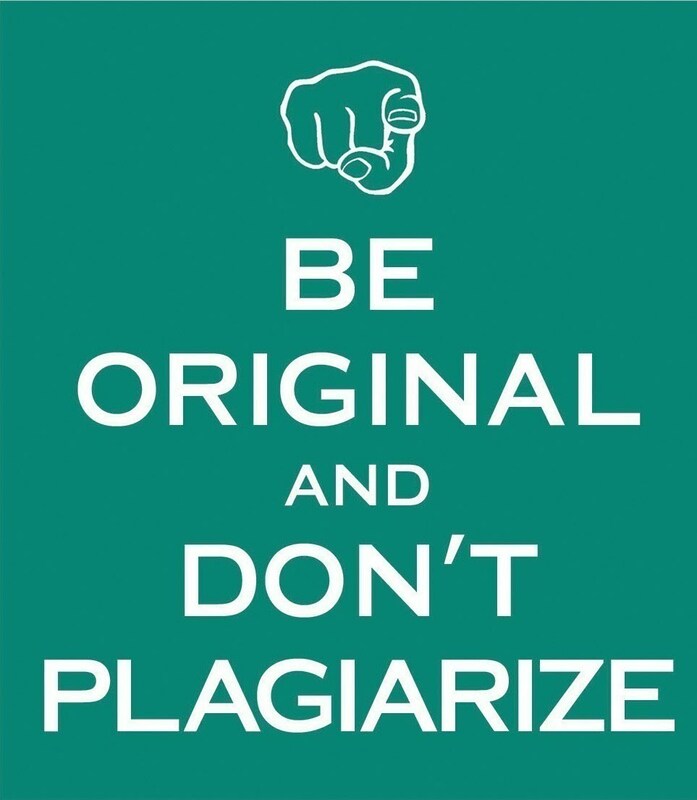 Plagiarism is presenting the words, graphics, or ideas of someone else as your own without giving credit to the original author. ● Paraphrase, but be sure you are not just rearranging or replacing a few words. Instead, read over what you want to paraphrase carefully, close the text, and write out the idea in your own words without “peeking.” Check your paraphrase against the original text to be sure you have not accidentally used the same phrases or words, and that the information is accurate. ● Common Knowledge: information or facts that are commonly known. Types of common knowledge include undisputed historical or science facts and known biographical information. ● Paraphrase: use your own words to express someone else's ideas while still preserving the main ideas of the original source. Remember, when you paraphrase you still must CITE the source. EasyBib and NoRedInk Present: Plagiarism from EasyBib on Vimeo.